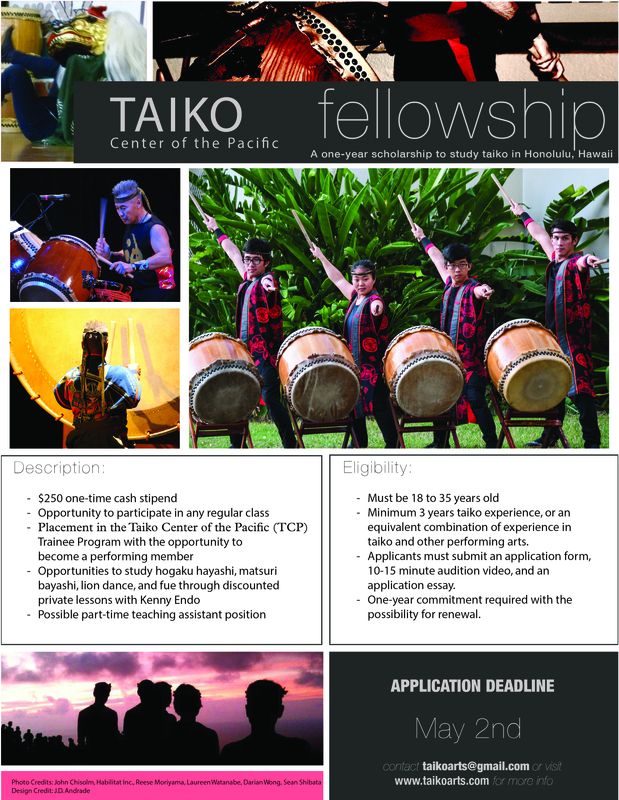 Taiko Drum and Dance: Hana Hou! Coming this November, Taiko Center of the Pacific will be coming back to collaborate with the UH’s Theatre and Dance Department’s for their “encore” performance! For best seats, purchase your tickets ASAP! Advance SuperSaver (discount) Tickets on sale through September 1, 2017! Free pre-show chat: Saturday, November 4 & 11 at 6:45pm. ← Special Upcoming Workshop: Taiko To Da MAX!